AVCO sign spotted at Puzzlewood location: More Confirmation Star Wars: Episode VII is filming there! Yesterday we saw Stormtrooper shoes and the day before there were other hints. 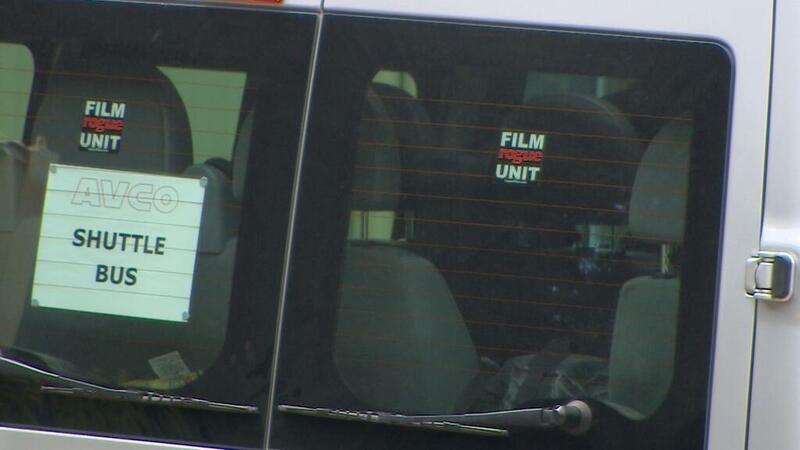 A shuttle bus with the code name for Star Wars: Episode VII in Star Jedi font is pretty convincing! Thanks to @Knibbsey for sharing!